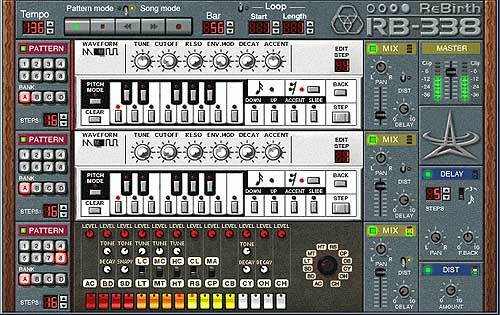 This synth has become something of a legend especialy for trance music, but it can do so much more. Kinda like the 'Virus' of the s/w synth world. Here's the company blurb.. please add your comments. reFX presents VANGUARD, a new breed of virtual analog synthesizers. VANGUARD is the long awaited replacement for your old 19" hardware gear which you will never use again after you have tried VANGUARD. VANGUARD is a complete new product. reFX has put all its knowledge and experience collected over the years into this project, and the result is audible: virtual analog synthesis has just made a big step forward. VANGUARD combines the good old analog synthesizer idea with the latest technology. All analog devices of classic synthesizers are emulated by high-quality DSP (digital signal processing) functions. 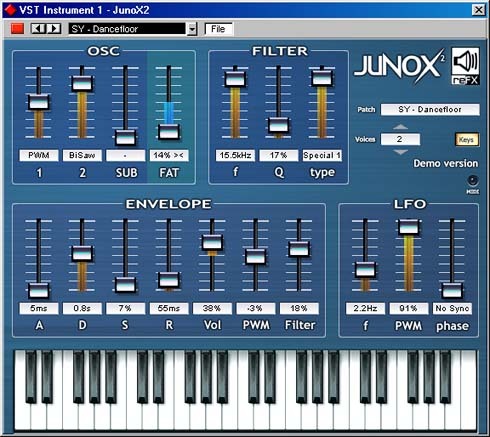 reFX spent a lot of time programming the synthesis functions, and the result is a warm and rich sounding synthesizer plugin with all the benefits of todays digital technology. 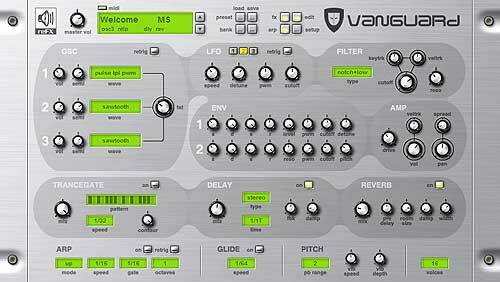 VANGUARD is more than just a simple synthesizer. 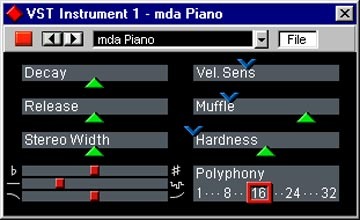 It is equipped with 31 different type of oscillators, including uncommon digital oscillators with fresh modulation options. There is also a huge selection of filters. 13 filter types are onboard with different slopes and including a new kind of combined dual-filter variations. In need of inspiration? No problem for VANGUARD - the trancegate and arpeggiator can help you out! The trancegate is a 16-step stereo-gate to create rhythmic gated patterns and the arpgeggiator comes with inspiring patterns and several play modes. 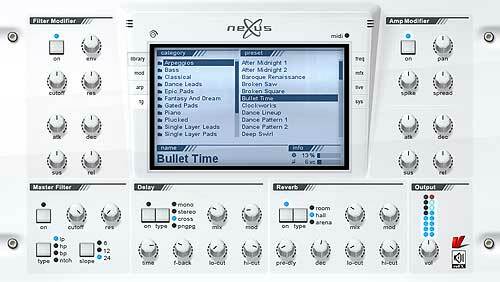 In addition to these creative tools VANGUARD is equipped with a delay and reverb. 128 professional presets by Vengeance-Sound included! 128 additional presets by DHS of Soundwavers included! 128 additional presets by reFX staff included!